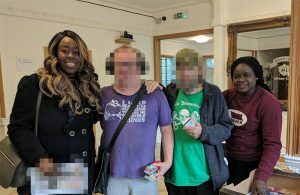 Four volunteers of the Patient Care Group visited the Miriam Lodge Hostel in Sydenham on Sunday 6th January after requests for clothes, toiletries and other items for its residents. 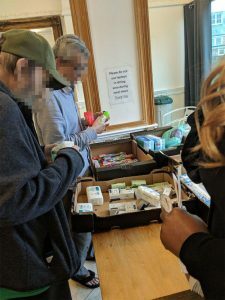 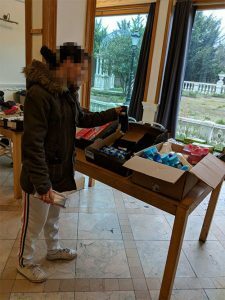 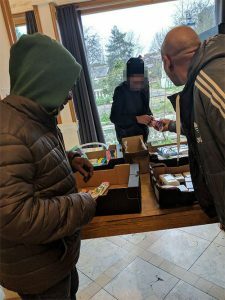 As the PCG group visits the hostel every Saturday and Sunday, offering advice and support for all residents, they grabbed the opportunity presented to them to provide the much needed items, as you can see from the photos below. 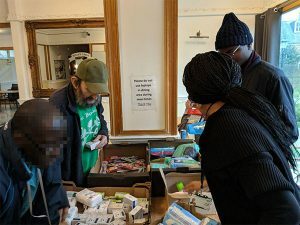 Do you know someone who could benefit from a visit by volunteers of the Patient Care Group? 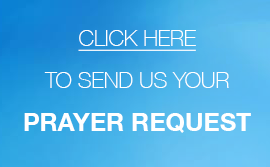 To request a hospital visit, call our 24 hour helpline number on 0207 686 6000.